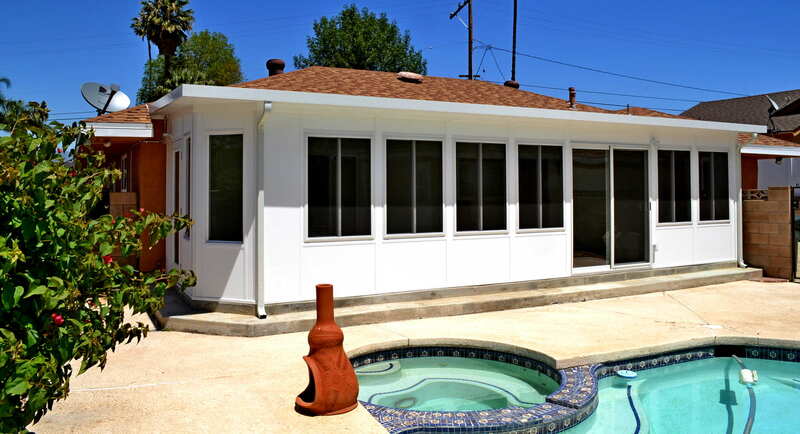 Quality Products & Excellent Service at an Affordable Price. 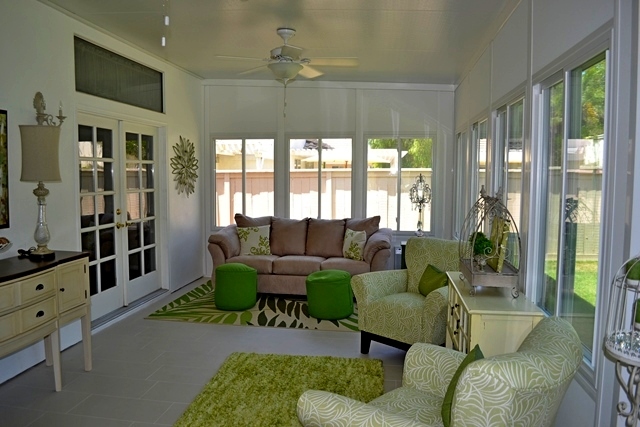 Climate-Controlled SUNROOMS are a great home improvement to enhance the beauty and value of your home. 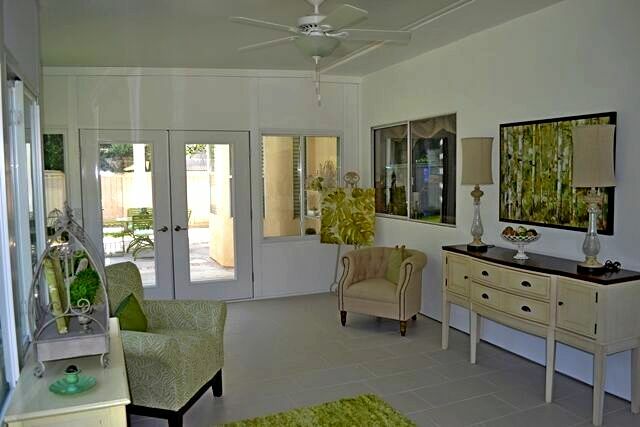 SUNROOMS provide the perfect blend of affordability, beauty, and functional design. Enjoy summer and winter days from the comfort of a new climate-controlled SUNROOM all year round. 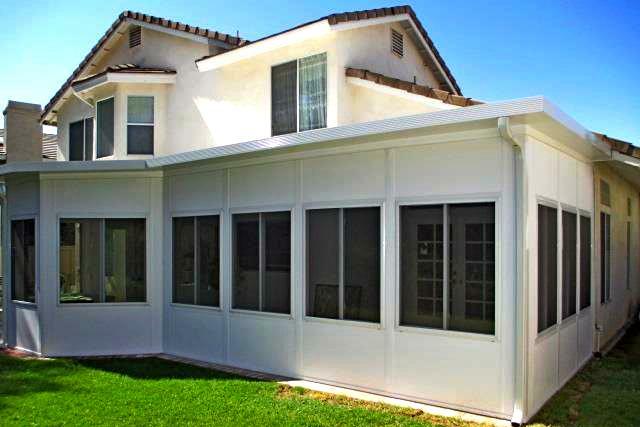 We offer a range of room styles to fit your home and your lifestyle. 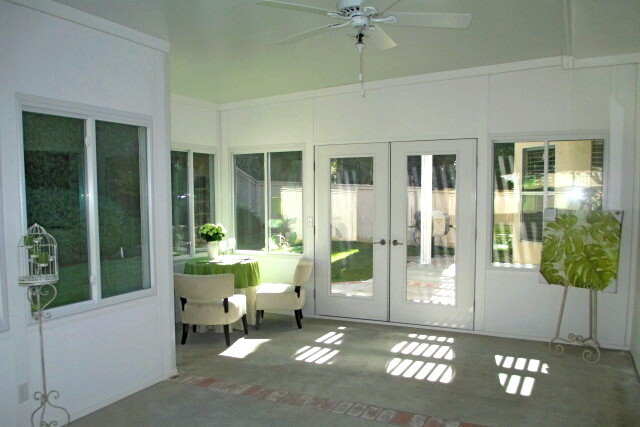 To make sure you are adding value, it’s important to use a qualified and experience builder for any sunroom project. 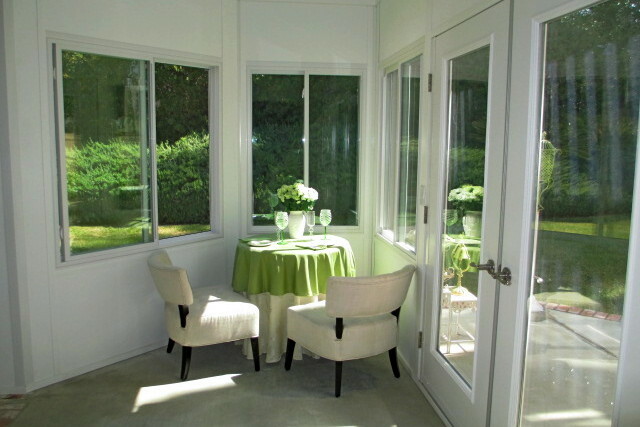 A knowledgeable builder will know where and how to place the sunroom for maximum effect, will use the best materials to ensure durability and comfort all year long, and will be able to design the sunroom to fit your lifestyle.